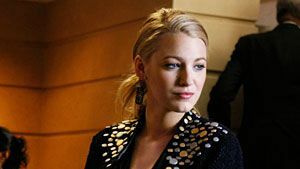 With only two more episodes to go before Gossip Girl’s season four finale, things are getting scandalous on the Upper East Side! 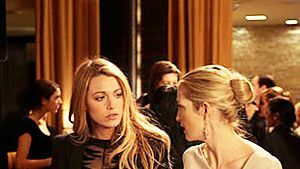 Jack Bass is back in town and ready to wreak havoc on Chuck’s social life, and Serena (at left in a Dior dress, Sequin, Stephen Dweck and Sorrelli necklaces, and a Swarovski ring) isn’t the only one who’s surprised when Charlie is invited to the Constance Billard alumni fundraiser. 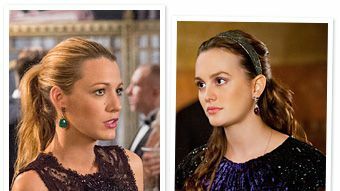 Meanwhile, Blair finds herself torn between her leading men, Chuck and Louis. 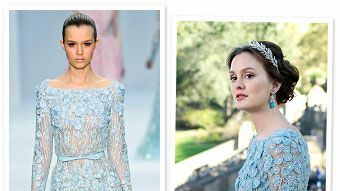 Tune in on Monday, May 9th to get your weekly dose of drama and click through the gallery to see more looks from the episode! 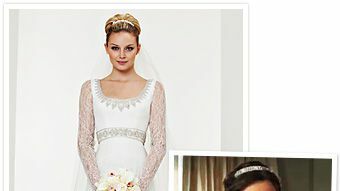 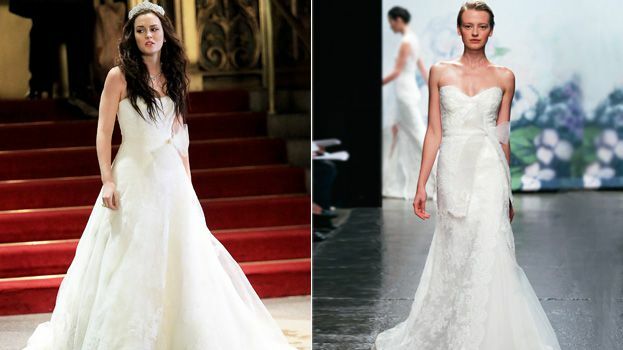 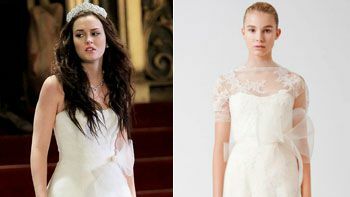 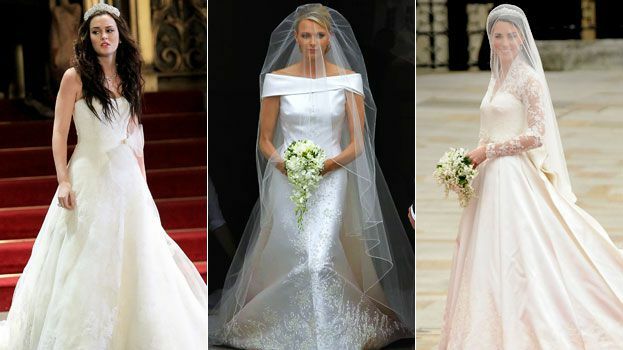 Confirmed: Blair Waldorf's Wedding Dress Designer Is Vera Wang! 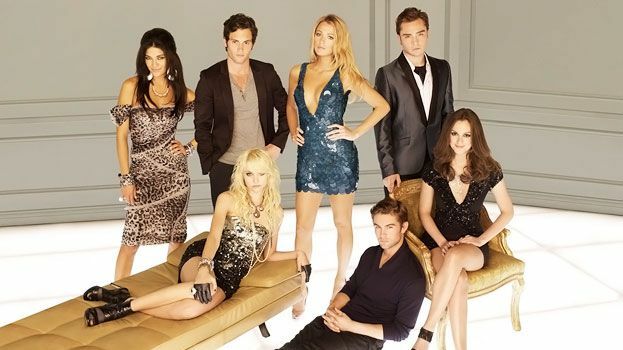 Gossip Girl’s 100th Episode Airs Tonight!